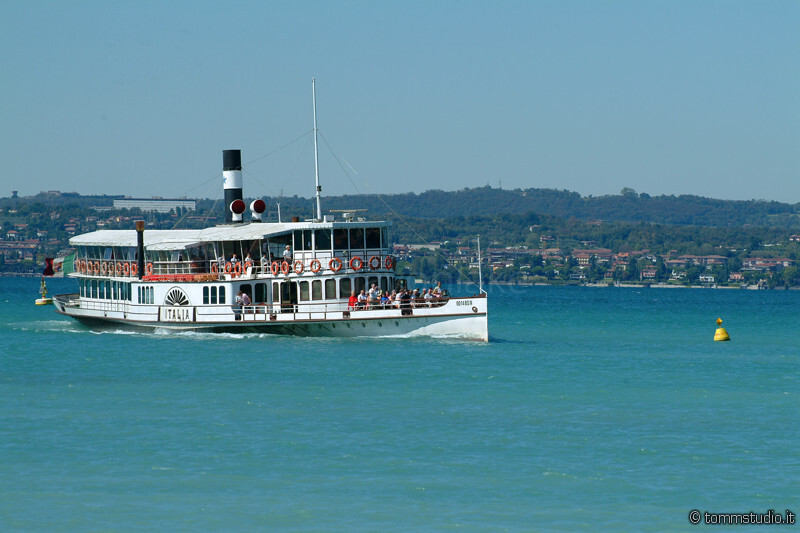 Lake Garda, or Benaco, is the largest Italian lake. Its shores are divided between three Italian regions: Lombardy, Veneto and Trentino-Alto Adige, the northern part of the lake is long and narrow and is surrounded by mountains, while in the South, where the lake is wider, the landscape is hilly until the Po Valley. 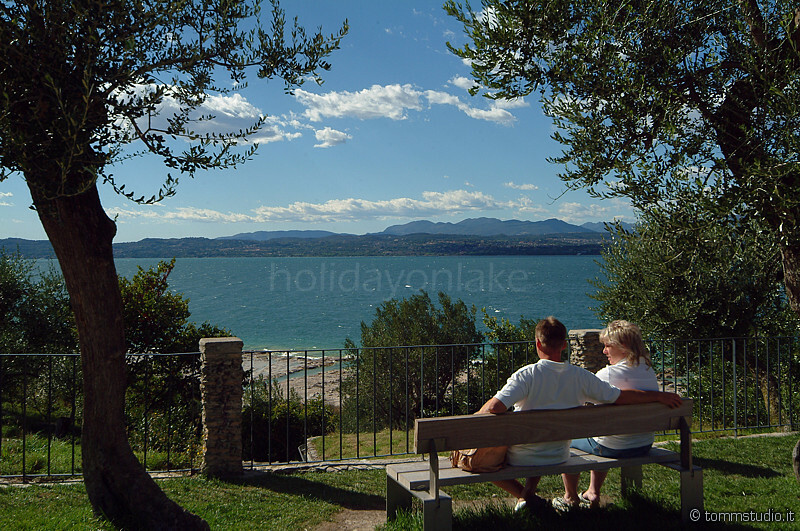 The mild climate of Lake Garda has encouraged the growth of some Mediterranean plants: famous are the lemon trees, but, in addition to citrus, on the shores of the lake you will see oleander and bougainvillea. Here are also cultivated vines and olive trees, which produce good quality wine and olive oil. 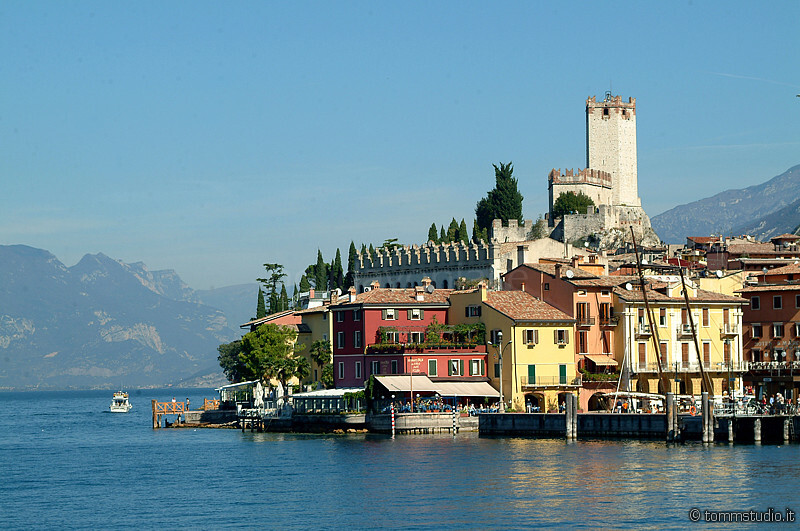 Lake Garda offers its tourists a beautiful natural landscape, but also beautiful towns, with characteristic historical centers. 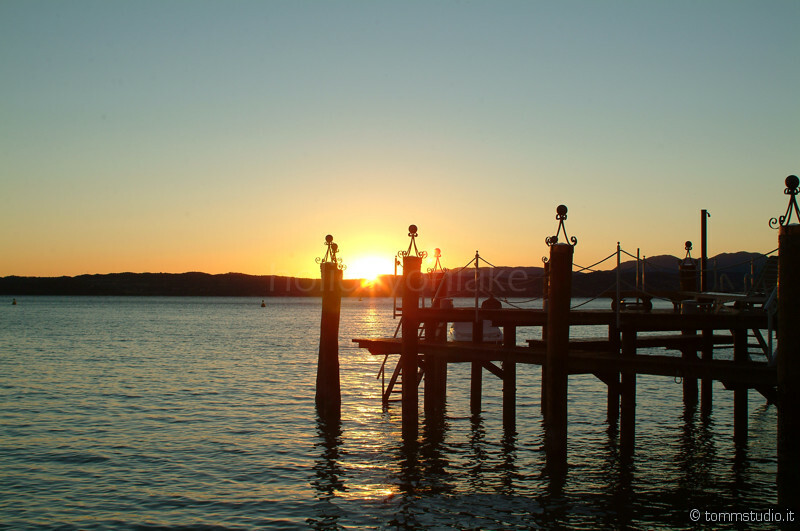 Lake Garda is also perfect for athletes and fun-seekers, because many night clubs and amusement parks animate the life of its coasts.